Our certifications | VIBO steel wire accessories for kitchen and wardrobe. In 1998, among the first companies in Italy, we certified VIBO in accordance with UNI EN ISO 9001 as for quality management systems. In 2004, among the first companies in Europe, we certified VIBO in accordance to the environmental management system UNI EN ISO 14001. Quality Management System, 1998. Vibo is among the first Italian companies in its sector to obtain this certification. Environmental Management System, 2004. 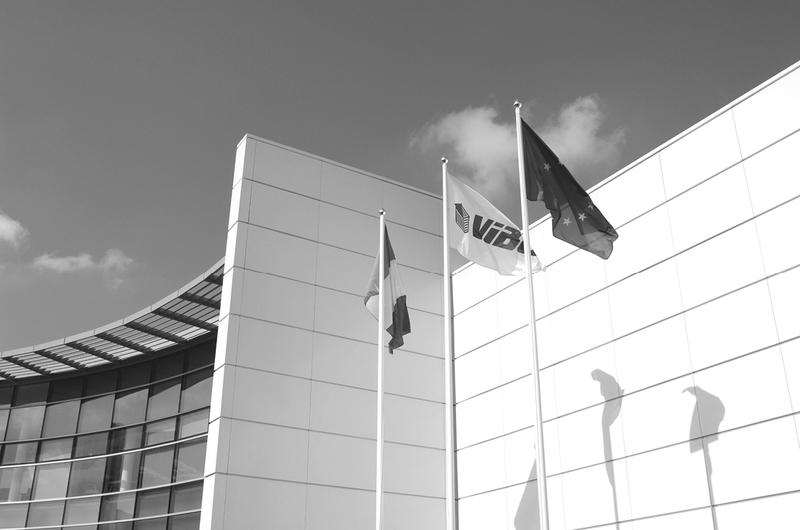 Vibo is among the first companies in Europe to gain this certification. 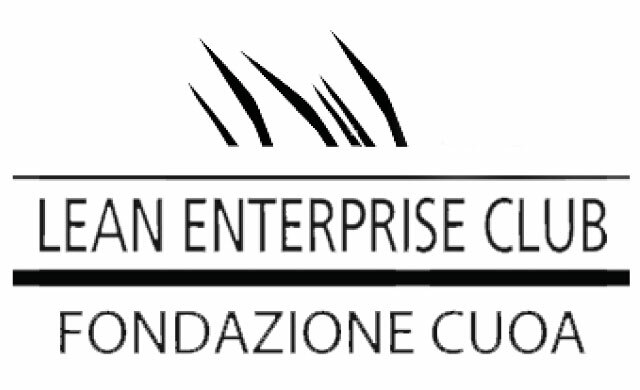 Vibo spa is member of the Lean Enterprise Club of CUOA Institute of Altavilla Vicentina, education centre of excellence renowned in Italy and abroad. 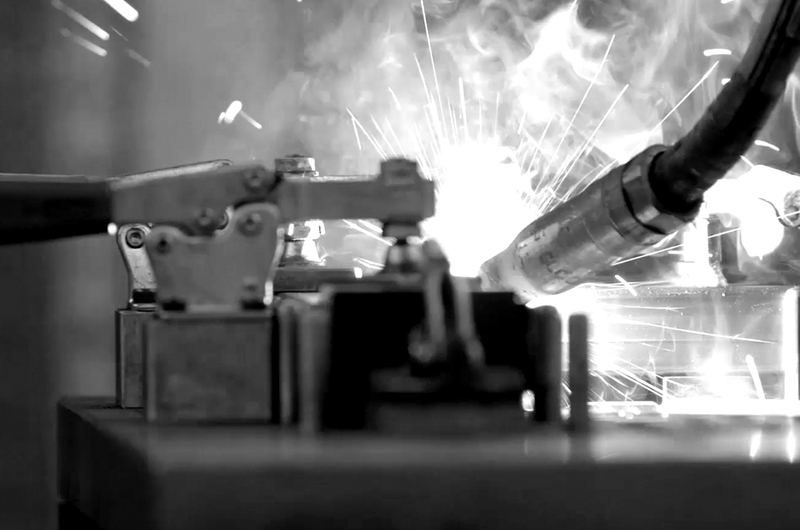 Vibo applies the philosophy of lean production in order to make its production and management processes more efficient and rigorous.